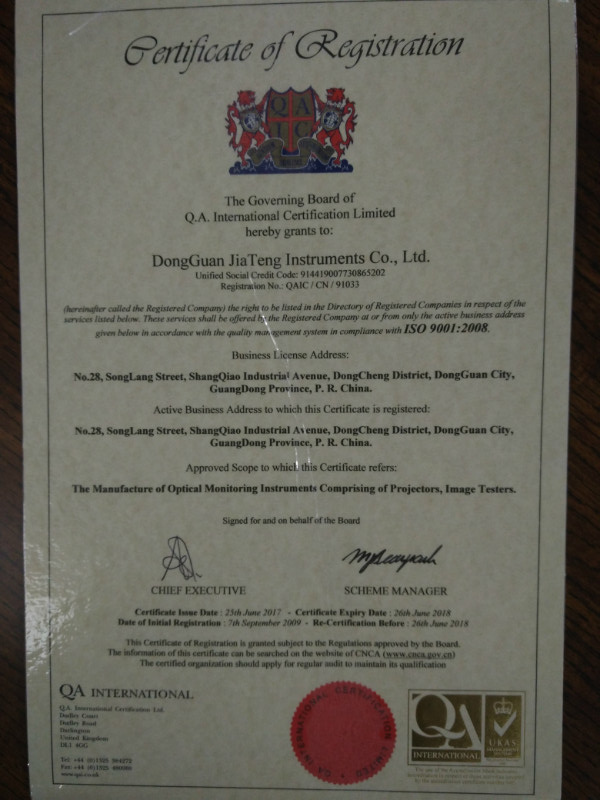 Company Overview - Dongguan Jaten Instrument Co., Ltd.
4YRSDongguan Jaten Instrument Co., Ltd.
Dongguan Jaten Instrument Co.,Ltd . 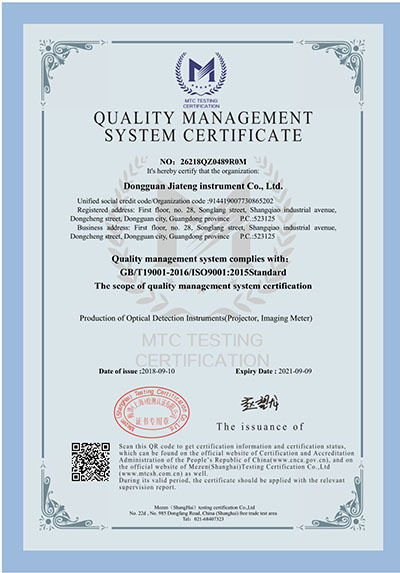 It was founded in 2005, specialized in dimensional measuring instrument, video measuring instrument such as precision optical testing instruments and automatic dispensing machine, electronic product dispensing machines, multi-axis dispensing machine, PCB dispensing machines and automatic dispensing equipment. 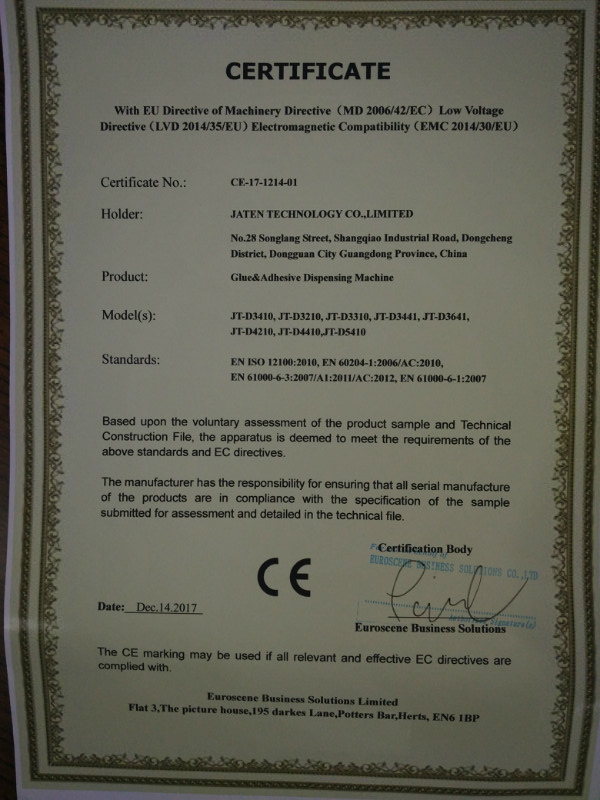 Jaten is certified with ISO 9001:2008.have granted the certification of CE and ROHS. 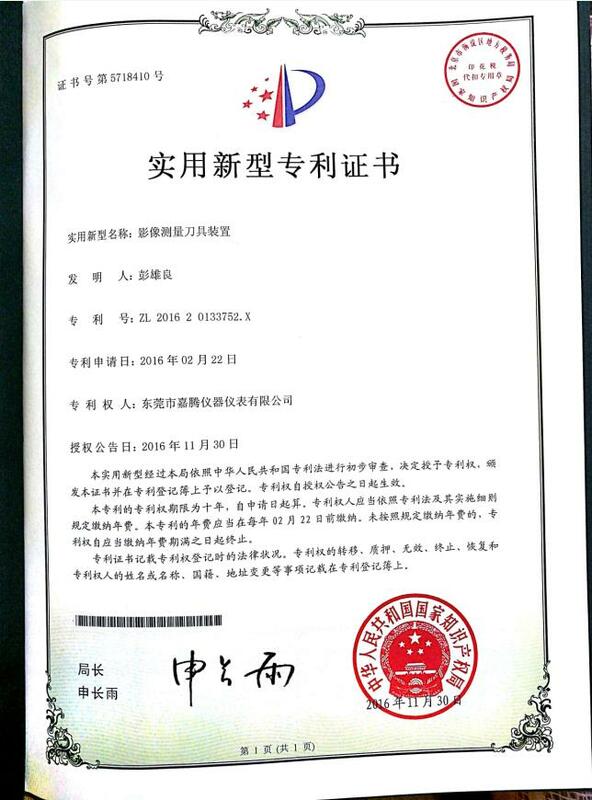 It's a research,development,manufacturing and sales in the integration of international high and new technology enterprise. 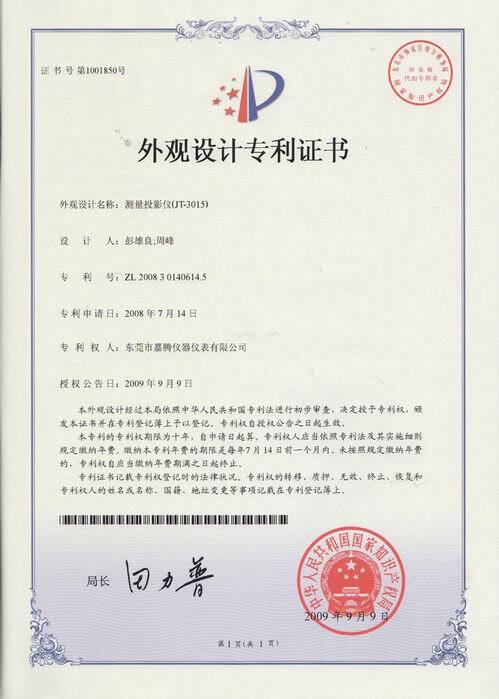 R& D Headoffice is located in Dongguan city, Guangdong province, China. We have advanced R&D center. 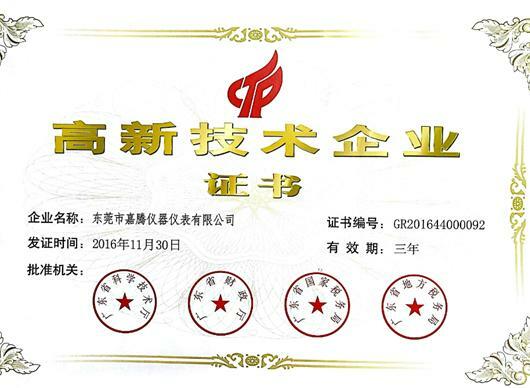 The engineers and technicians 23 people, 2 modern production workshops , more than 500 staff.Company products are mainly used in electronic appliances, hardware and plastic products, aerospace, military industry and so on . 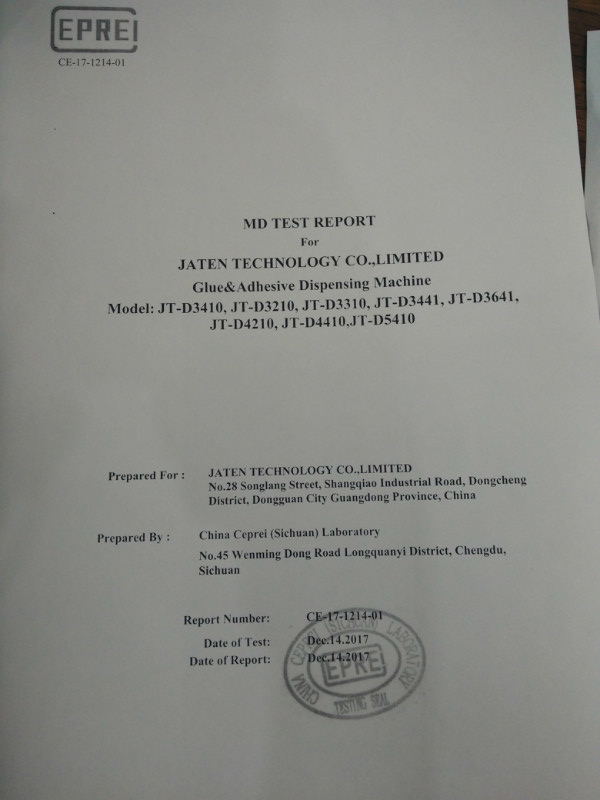 Many years efforts, Jaten established business relationship with more than 10 brand agents over the world and products was exported to more than 40 countries and regions.